One campaign and one article. That was all it took for KIT to increase the number of subscribers on Warner Musics profile Sagolandet with a stunning 1800%. 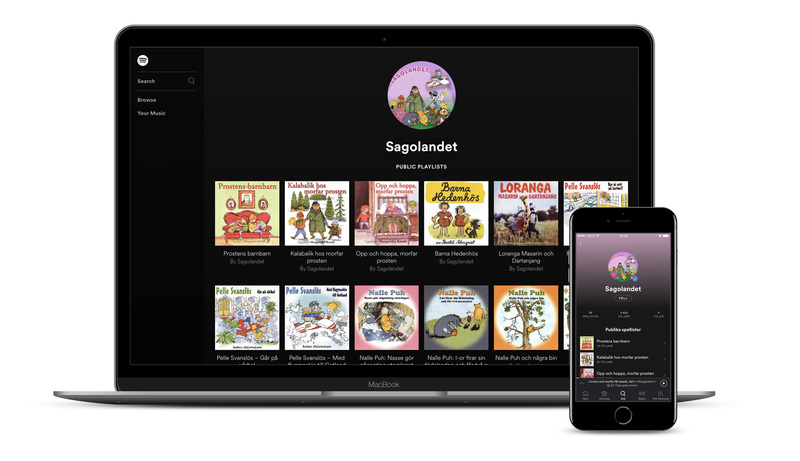 Warner Music had gathered a big part of their catalogue for children in a new profile on Spotify: Sagolandet. 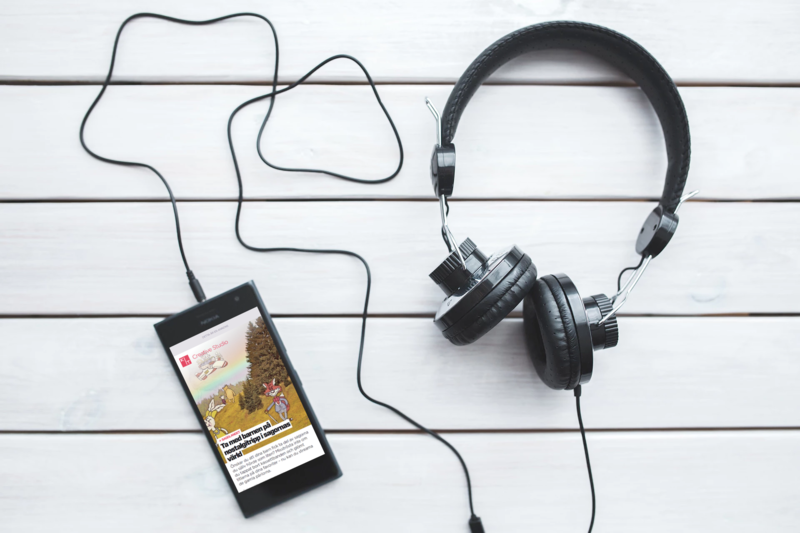 Sagolandet is a compilation of some of Sweden’s most beloved and remembered stories for children. Several of the stories are recorded by appreciated reciters who are all well known and who immediately sends an average Swedish adult on a nostalgic walk down memory lane. When Warner Music approached KIT, the profile had a modest following of under 100 subscribers. The challenge was obvious: drastically increase the number of subscribers to the profile Sagolandet. Sagolandet is a part of what Warner Music calls their “passive” catalogue. KIT came up with three different approaches to this type of catalogue. One of these approaches stood out as extremely suitable for marketing of Sagolandet. The stories on Sagolandet are written for kids. But who decides what their 3-5 year olds listen to on Spotify? Their parents. And what do parents want for their kids? Something they themselves liked when they were kids. Thus we knew that the key to this playlist was its aura of nostalgia. We call this approach – to dig into the archive to put the spotlight on retro, classics and other things we all remember dearly – Hotspots. Based on the idea of nostalgia we wrote one article in which we feasted in memories of the past. Our data platform, KIT Story Engine, gave us a whole set of taxonomies to work with. Based on the KSE data we wrote the piece with an escapistic intent, a summarized objective and a personal tonality. The data also told us to do the article as a guide article and a listicle. We distributed the article to the audience Warner Music wanted to reach. We distributed primarily on Facebook, but also on KIT.se. We made approximately 50 distribution posts distributed over one month. 1800% growth of subscribers to the list Sagolandet during the KIT campaign.